In 312BC, the Romans built the first national highway, spanning 132 miles of road, an unprecedented feat in transport development, along with developing a vast network of roads to make travelling more convenient. These roads, while many no longer exist, have influenced us today and perhaps are the precursor of modern transportation. The roads and streets by the Romans have thus made their place in history; roads today, like ones built by the Romans, all have a history to tell. You think of your own street and can almost picture a story of it yourself built around you; when you first came; and to what it looks like now. 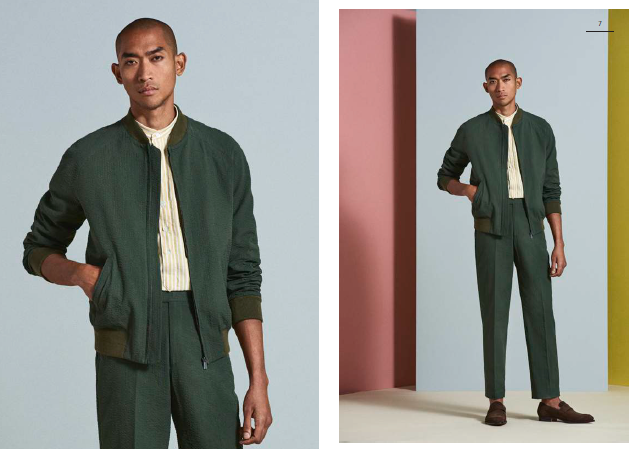 There is a street in Britain that may not have the roman prestige or distance that spans hundreds of miles, but its history spans 150 years and has become well-known for its bespoke tailoring for men – and that is Savile Row. 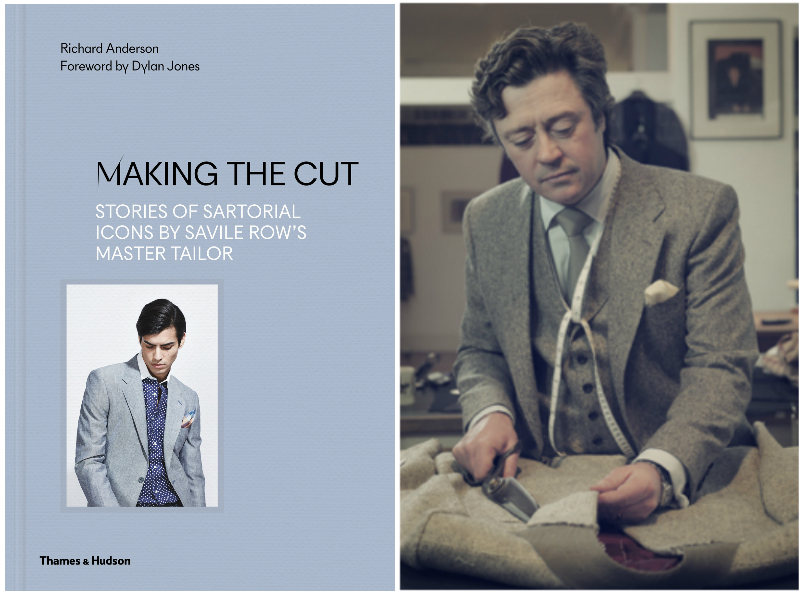 Richard Anderson, the founder of the company with the same name, has produced his new book Making The Cut, exploring the diverse history of various fabrics and designs that have made Savile Row what it is today. 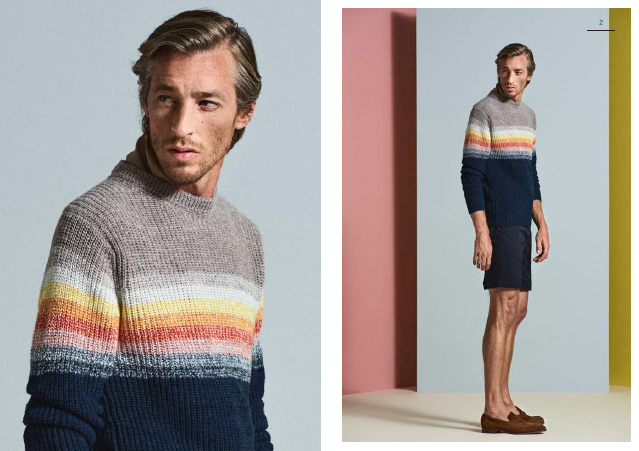 Having worked on the street for over 35 years, his insight knowledge and understanding of Savile Row will be warmly received. 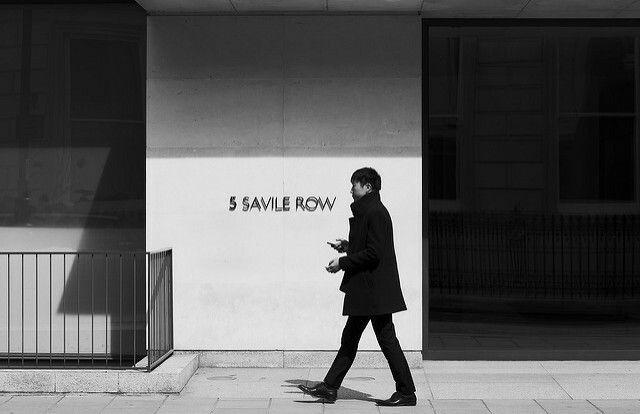 Like the roads that connected the Roman Empire, the street of Savile Row has become entrenched in history; and who better than Anderson to take you on a journey of discovery of Savile Row’s past and present. 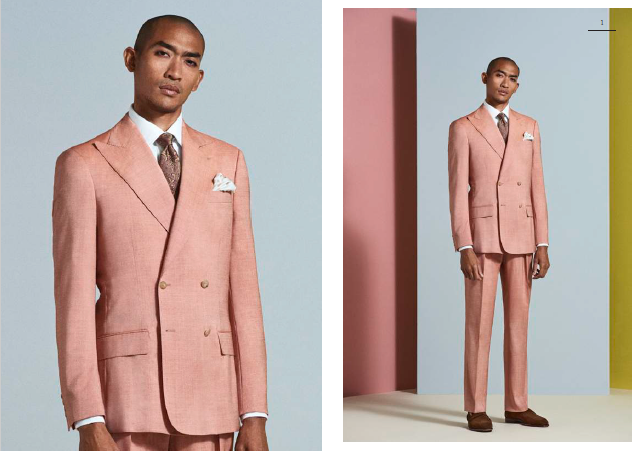 Discover what makes Savile Row the epitome of quality bespoke tailoring for men with Richard Anderson.